More than 50 police officers, students and volunteers will prepare and cook food all day. 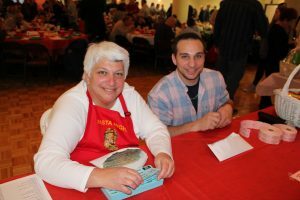 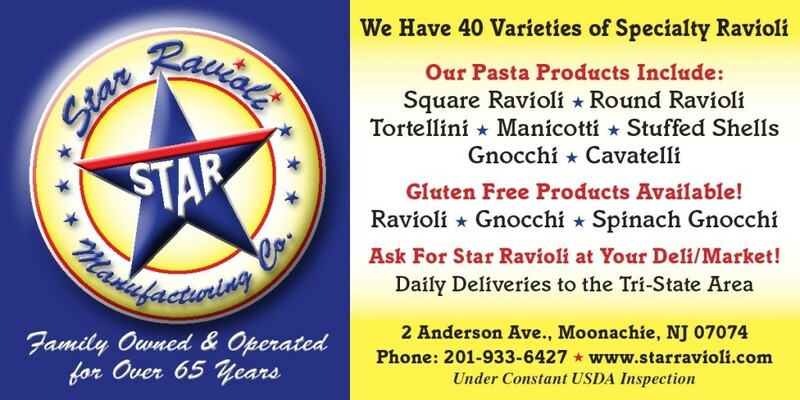 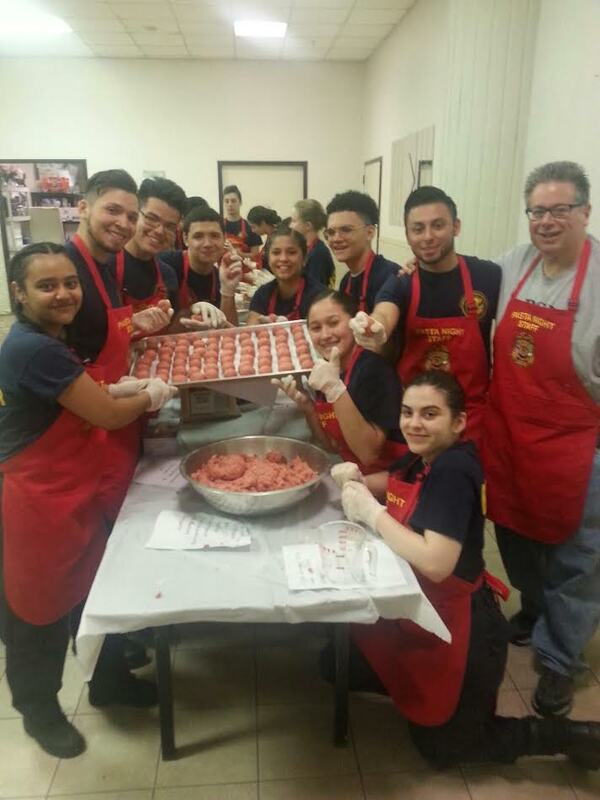 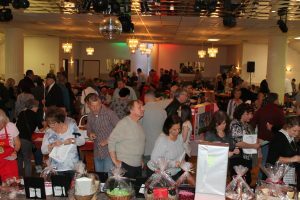 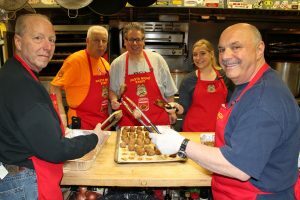 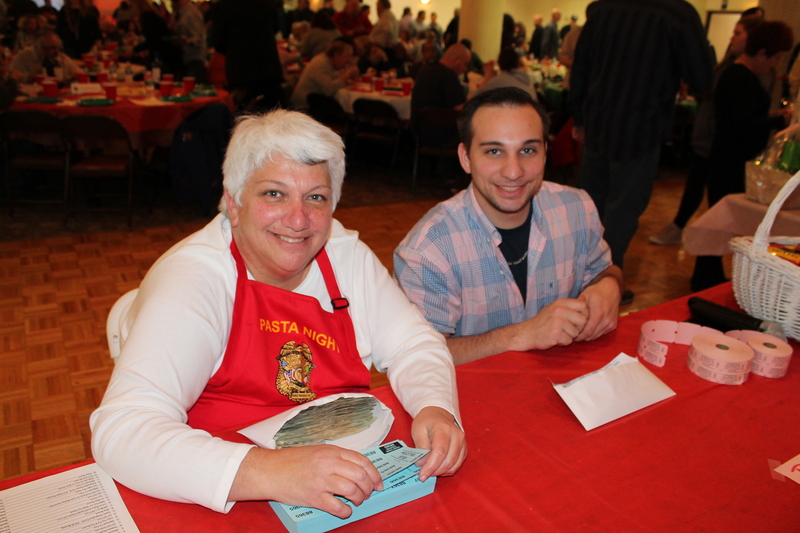 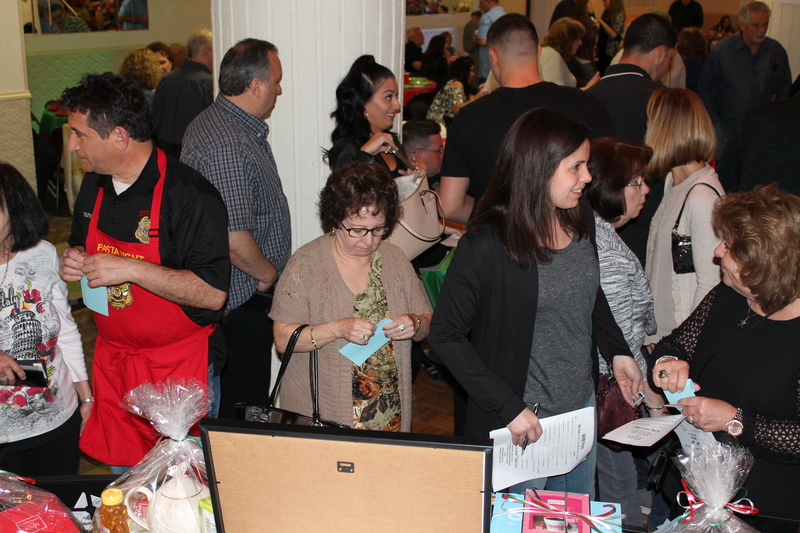 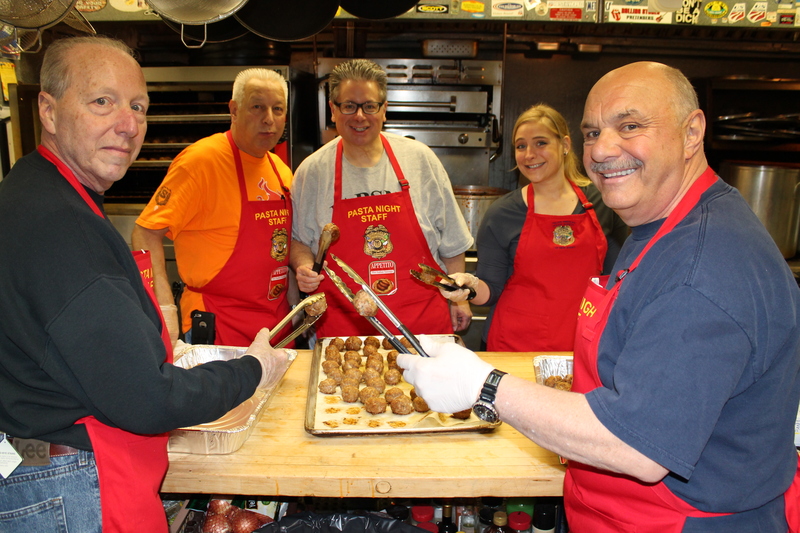 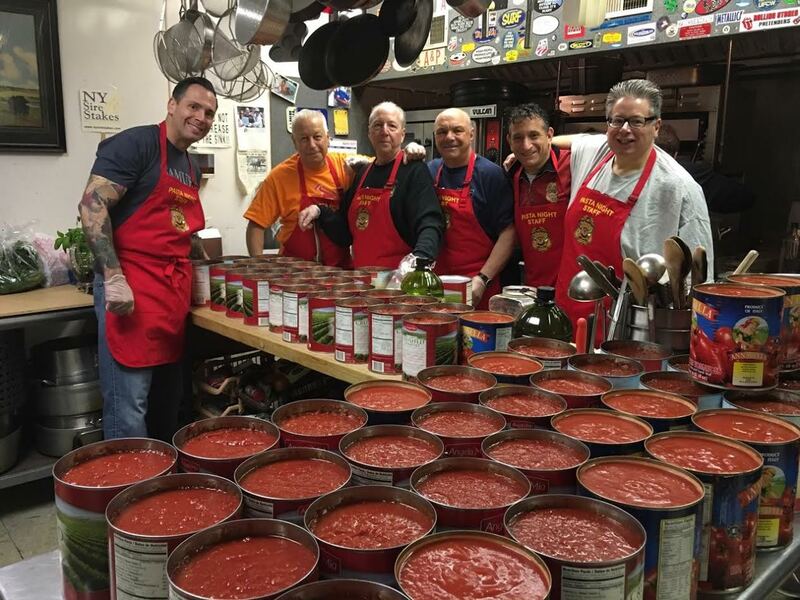 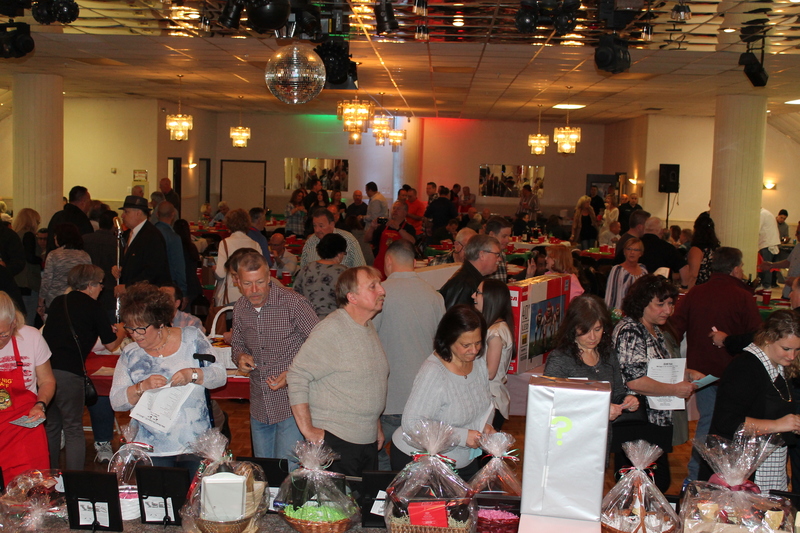 More than 1,000 homemade meatballs will be made from scratch along with stuffed shells, sausage & peppers, spaghetti, sausage, meatballs, antipasto, salad and desert were served to more than 400 attendees. 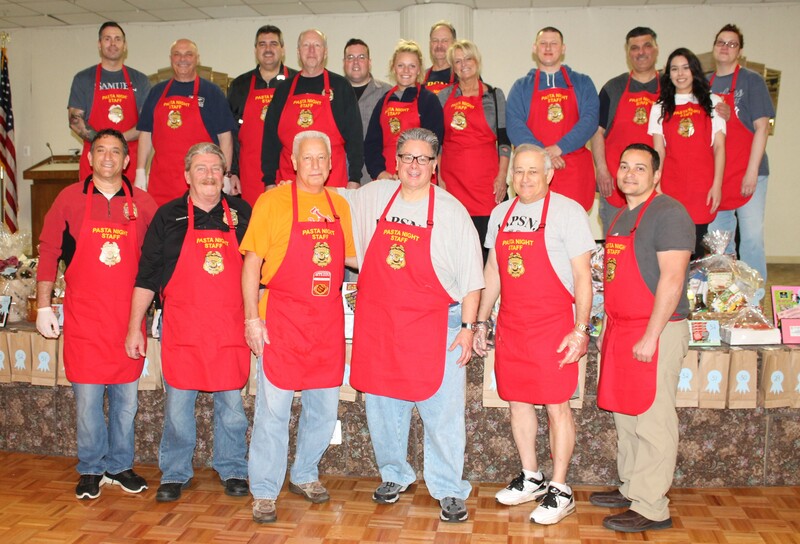 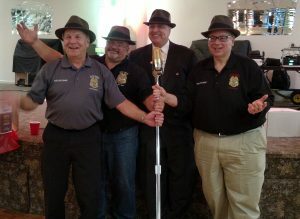 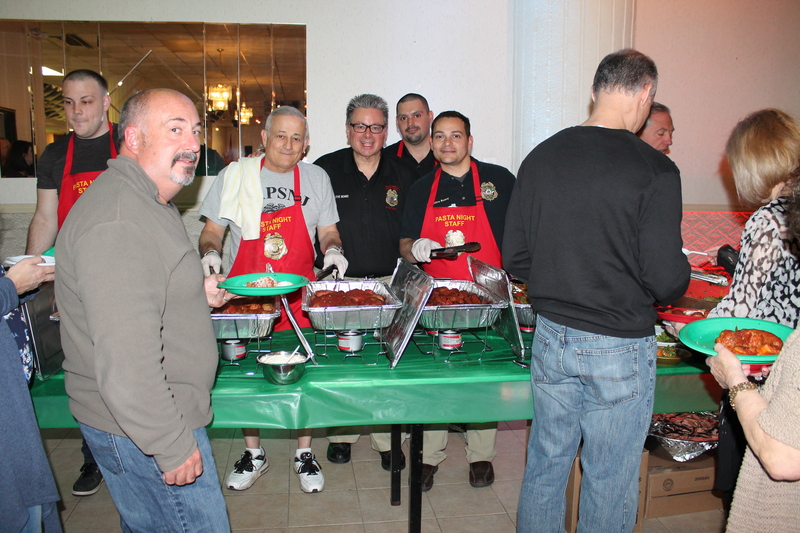 Thank you to the committee chairmen Jerry Onnembo and Joseph Rutigliano for making this event possible and to the many people that generously donated food and money. Special thanks to the US Customs & Border Protection Explorers and the Bergen County Sheriff's Office Youth Leadership Academy for their hard work and a huge thanks to Nadine Meola who runs our Tricky Tray which made more than $7,500. 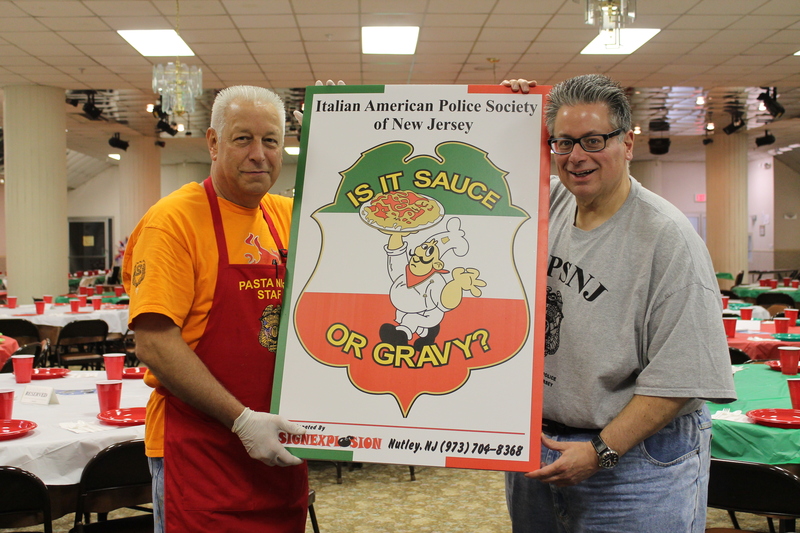 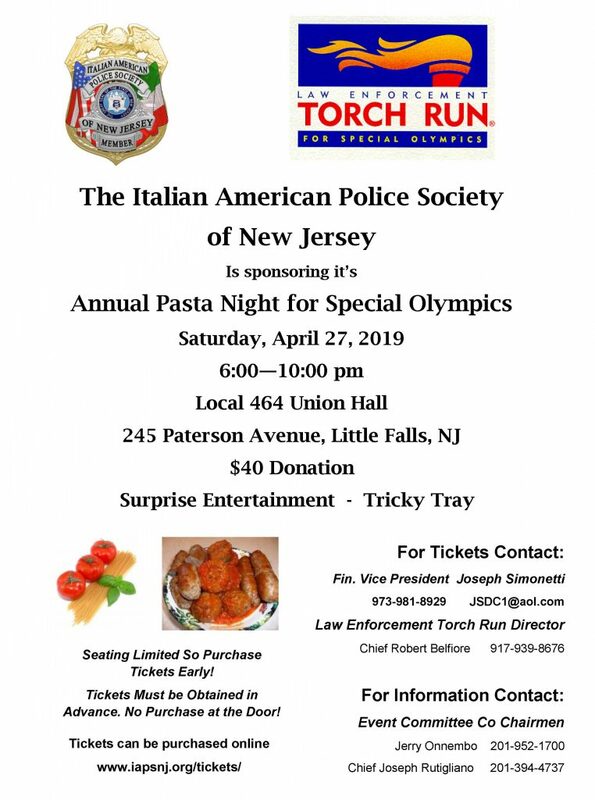 The Italian American Police Society of NJ is proud to continue to be a Platinum Sponsor of Special Olympics and look forward to donating more than $15,000 from this year's event at the Summer Games! 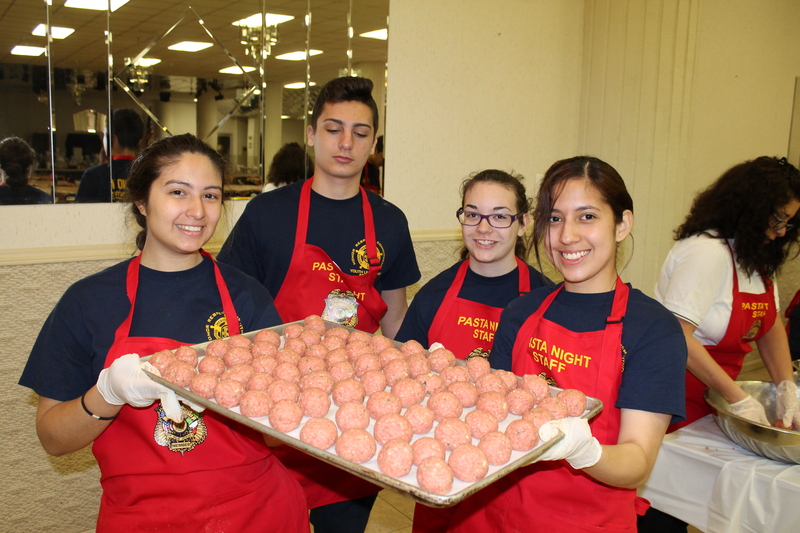 If you like to help or donate food items or time for next year's event, please contact thecommittee via email. 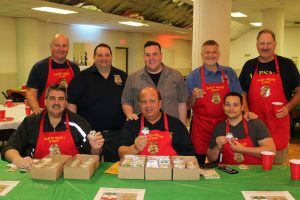 We also accept monetary donations to help us pay for the balance of our food and beverages. 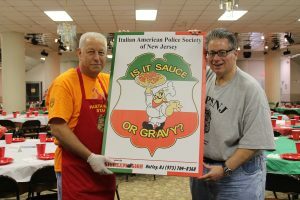 If you would like to donate, please press this donate button.